Can't find your dream home in this low inventory housing market? 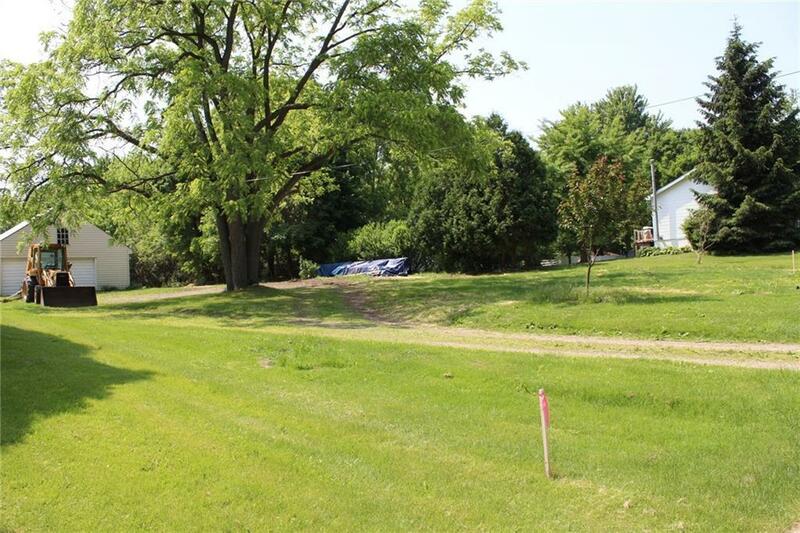 Build just what you want on this large yet affordable lot in the city. Canandaigua Elementary School Pre-School, Elementary School / Public 6 0.88 mi. Canandaigua Middle School Middle School / Public 8 0.15 mi. Canandaigua Academy And Middle School High School / Public 7 0.63 mi. St Mary School * Pre-School, Elementary School, Middle School / Private N/A 0.76 mi. Calvary Chapel Academy * Elementary School, Middle School / Private N/A 3.84 mi. Canandaigua Montessori School * Elementary School, Middle School, High School / Private N/A 0.47 mi. 187 Chapel St, Canandaigua-City, NY 14424 lots and land was sold for $42,000 by Carol Genecco in the Penn Yan real estate office.